Saturdays, January 3 through April 25, 10 a.m. - 2 p.m. The best “Frito pie” begins with only the finest local ingredients: a packet of corn chips. 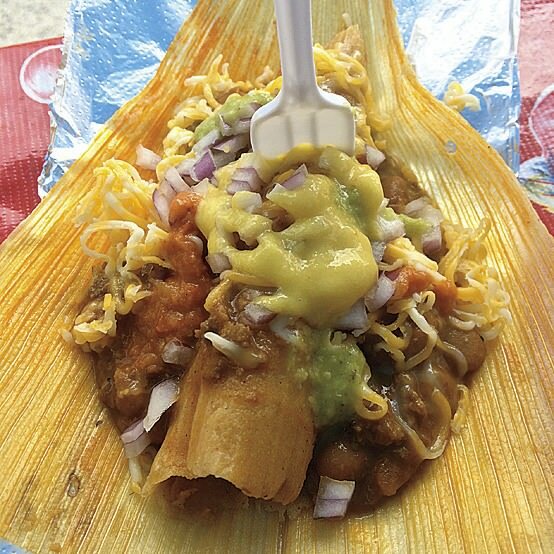 Chef Amanda Escamilla, of Tex Mex Eats,  slits open the bag, ladles in some warm Texas chili, and tops that off with cheddar cheese and sweet onions. Grab a fork, she advises, and dig in. “Those big flavors make me feel cozy,” says the South Texas native. “Growing up, Frito pies were all over the place, at the carnival and the baseball games. 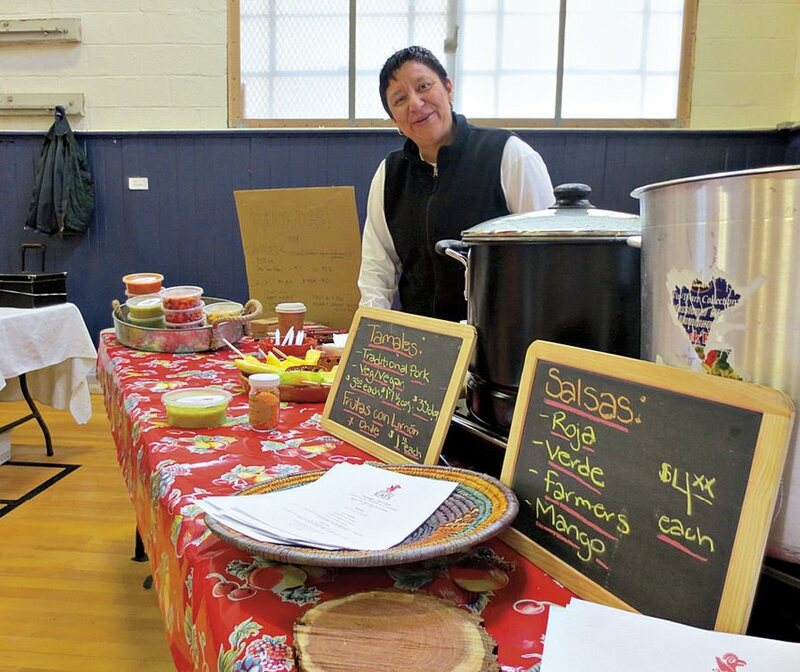 It’s comfort food.” She makes and sells these addictive collations, along with fresh tamales using homemade masa (dough) steamed in corn husk wrappers, at the Cambridge Winter Farmers’ Market,  which opens on January 3. It’s a lively social scene. Around 600 people gather weekly to drink fresh-brewed tea and coffee, shop, have lunch, or just hang out to watch a live show. A stage features rotating performers, ranging from jazz, folk, and classical musicians to tap dancers and hula-hoopers. In a second room, the Riverside Gallery, local artwork is displayed and the market hosts free activities, including storytelling, clown acts, and natural-history programs. In early spring, the “Get Growing” festival helps people learn how to plant their own edible gardens. Winter markets appear to be on the rise. 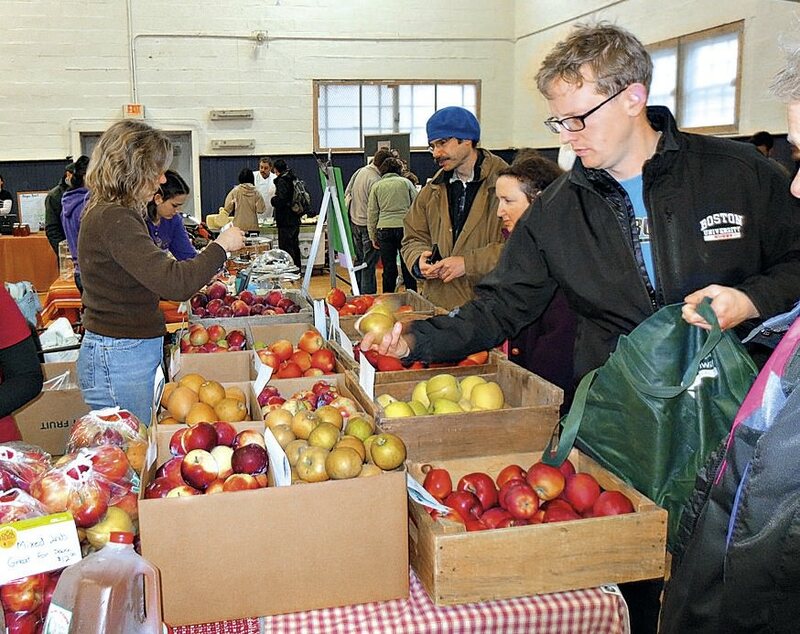 In Massachusetts, the move to stretch the locally grown and made food season has prompted the opening of about 40 new ones within the last four years alone, according to Martha Sweet, the director of programs and operations at the nonprofit Mass Farmers Markets,  which runs popular summer markets in Cambridge, Boston, and Somerville. 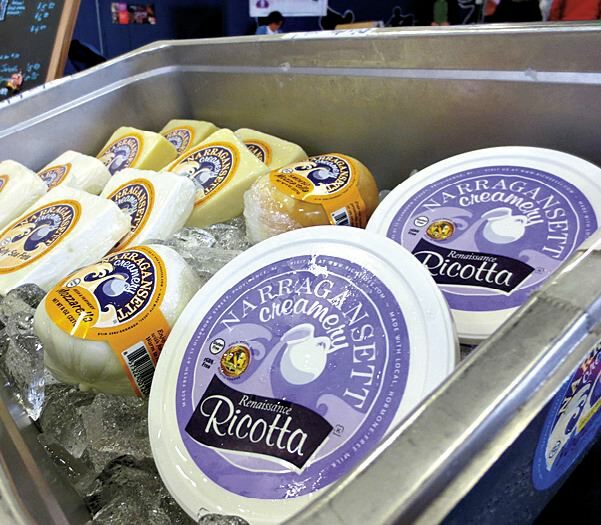 In addition, later this year the permanent year-round Boston Public Market  is slated to open near the MBTA Haymarket station. 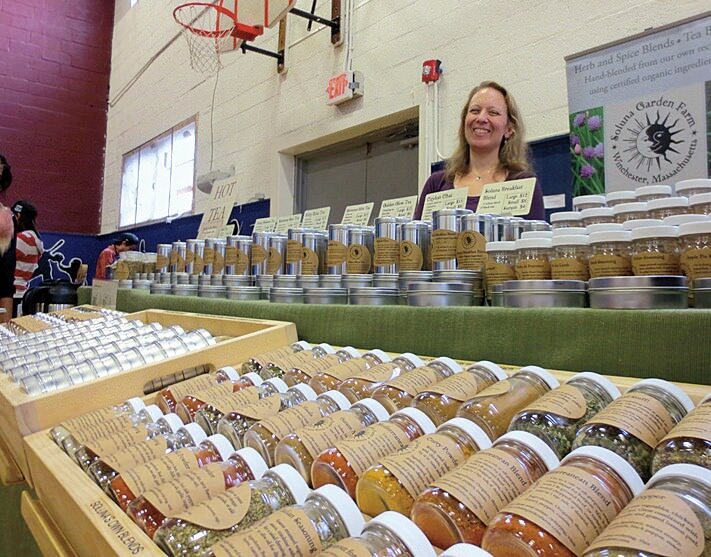 She reports that in Massachusetts, the number of summer markets has peaked at around 250 within the last five years. 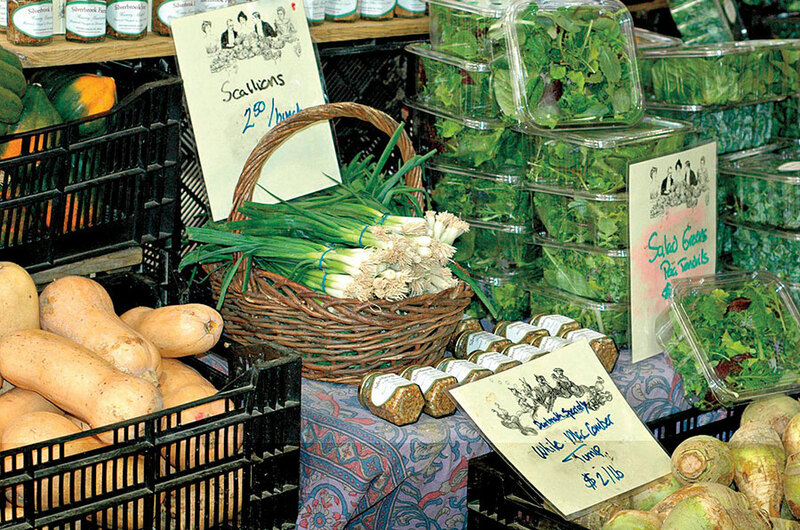 “If you think about it, in a state that has 351 cities and towns, 250 farmers’ markets is a lot,” she adds. 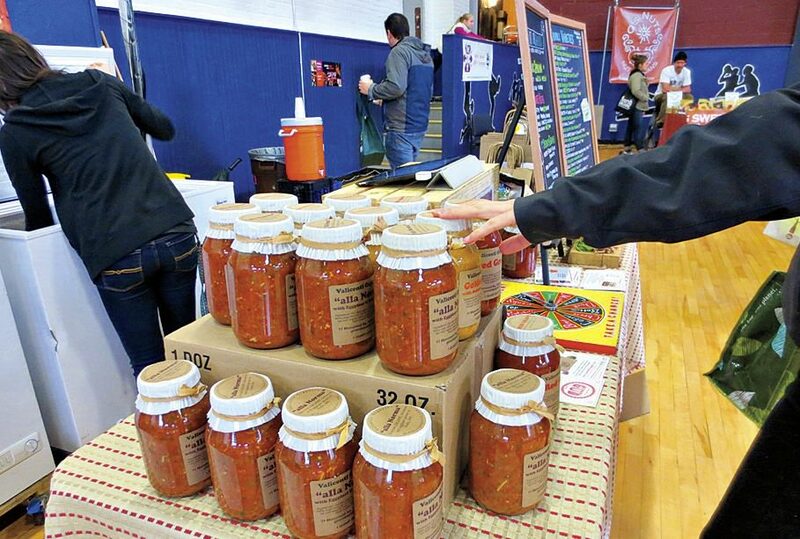 In many cases, markets that used to count on 5,000 shoppers may now see only 2,000 because there are more options now, or because they have chosen instead to join a farm’s Community Supported Agriculture food-share program. “We need to create more new shoppers,” Sweet urges, and convert the casual ones into regular customers. 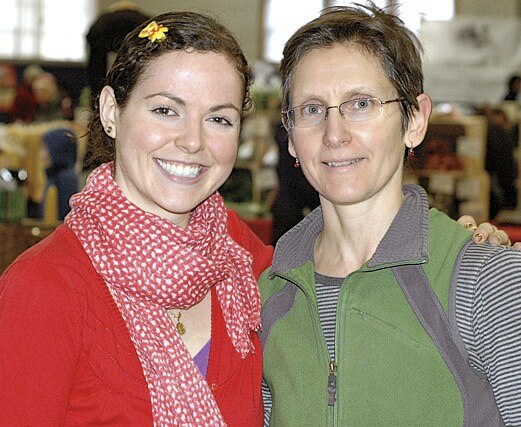 Last year the winter market joined local public-health officials, food-rescue organizers, and the two summer markets in Central Square and at Harvard’s Science Center Plaza (the latter run by University Dining Services), to help draw more low-income customers and increase their buying power. Those markets now have digital technology to process the debit cards distributed by the federal Supplemental Nutrition Assistance Program (SNAP). And the market organizers raise private funds through a crowd-sourcing portal to match SNAP market purchases, up to $15.